Developers of large-scale renewable energy projects in the Gulf Cooperation Council (GCC) must use innovative financing structures to minimize costs amid a growing demand for funding, the International Renewable Energy Agency (IRENA) said in a report on the Middle East region, published January 15. The GCC members are Saudi Arabia, Kuwait, the United Arab Emirates, Qatar, Bahrain, and Oman. 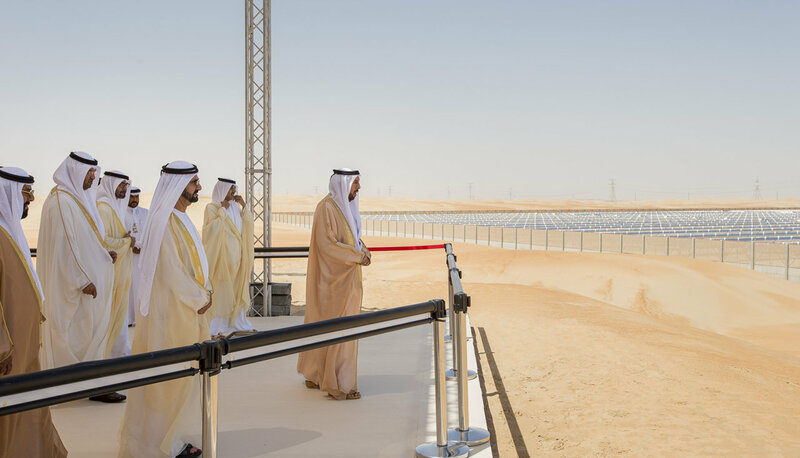 Large-scale concentrated solar power projects in the GCC region are already benefiting from attractive financing conditions. Interest rates for these projects have been in a competitive range of 120 to 200 basis points above Libor, while loan tenors are often over 20 years, IRENA said. Debt-to-equity ratios have ranged between 70% and 86%, it said. 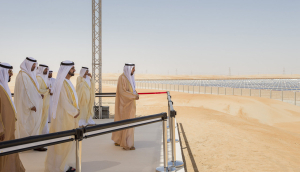 ACWA Power’s 950 MW CSP-PV Noor Energy 1 project in Dubai represents the largest CSP project to date. Economies of scale, an optimized combination of technology and an innovative 35-year power purchase agreement (PPA) helped the developer hit a record low price of $73/MWh, project partners told the CSP Madrid 2018 conference in November. The 35-year PPA for the project is around 10 years longer than typical arrangements and the tariff price is compartmentalized to reflect the different technologies and local demand profile. Dubai’s regulatory processes also helped reduce costs, supporting optimizations to project design and financing and providing a comprehensive, bankable procurement framework. As the Middle East renewable energy market matures, lenders should use progressive financing mechanisms, such as soft mini-perm loans which encourage developers to refinance after a set time, to lower lending costs, IRENA said. Developers could also use green bonds to access long-term non-bank capital, potentially at a lower cost, the agency said. These have already been used to finance renewable energy projects in Morocco and South Africa, it noted. “In the GCC region, the green bonds market is in the beginning stages, but has already seen a large green bond issuance. The [First Abu Dhabi Bank] has issued the first green bond in the Middle East valued at $587 million in 2017,” IRENA said. In October, U.S. researchers launched a new global study of best practices for CSP construction and operations, to help lower project risks and financing costs. Led by the National Renewable Energy Laboratory (NREL), the researchers will collect information from a wide range of stakeholders, including developers, operators, EPC companies, suppliers, and investors. The research project is scheduled to last 12 months and is co-funded by the World Bank and the SolarPACES CSP initiative.